Lisa has been implementing and training as a Sage consultant for over 20 years. 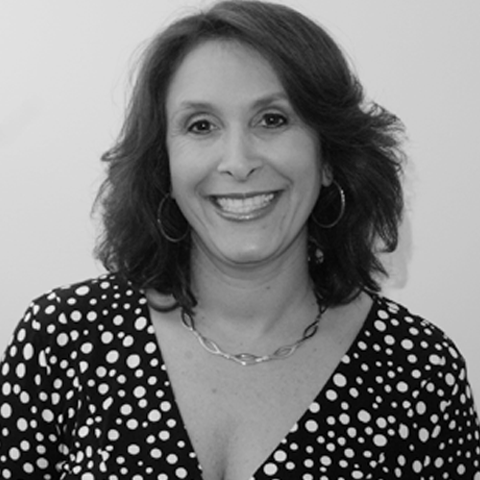 Lisa joined Net at Work after working as a senior consultant for American Express for 10 years. Lisa is the consulting manager for the Sage 100 (formerly MAS 90/200) product line for New York and New Jersey overseeing all projects as well as acting as the project manager for various engagements. Lisa is a certified trainer for Core, Distribution, FRx, Customizer, Crystal Report Writer and Data File Structures which is testimony to her in depth knowledge of the Sage products. Lisa’s knowledge and experience insure deliverables to our clients that continuously meet and often exceed expectations. When she isn’t working, she enjoys spending time with her husband and two children.